A spate of recent and massive component manufacturer mergers and acquisitions leaves many questions around the longevity of supply chains and availability of relevant components within the electronics industry. Recent moves in the Franchised and Independent Distribution space are causing further uncertainty. 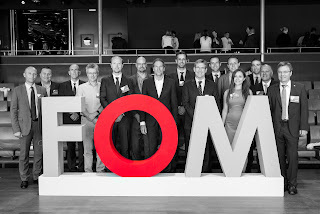 Franchised distributors hold official agreements to market and sell components on behalf of the original component manufacturer; Independent Distributors market and sell components but do not hold official agreements to do so. The problem is accelerating electronic component obsolescence . 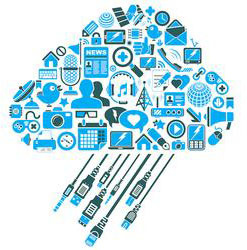 To solve the problems posed by critical components not being available, you need all the possible information available about the components – and that turns out to be an enormous amount of data. 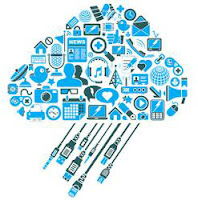 IBM states that we generate 2.5 million Terabytes of data globally on a daily basis. How much of it is relevant, and how to find that relevant data is another matter. And once you’ve found it, does it answer questions for you, or raise more? What tools and services do you rely on to track the detail you need? As a further consideration, you have to consider the integrity of the data you’re relying upon. Social networks like Facebook and Twitter are excellent for breaking news and events, but when looking for reliable and credible detail it pays to follow major news sites and manufacturer data releases. Component manufacturers communicate well, but often critical obsolescence data is missing, or without sufficient notice period of changes. An internal SiliconExpert study shows a massive 41% of components made obsolete are moved to this status with no communication of this change to the wider industry. More concerning still is that 30% of these parts are made obsolete immediately. So that’s no more availability from the component manufacturer, and this change is immediate! In addition, we’re seeing significant moves in Corporate Social Responsibility (CSR to potentially add Cobalt to the Conflict Minerals list along with continual updates to the EU regulation for the Restriction, Evaluation, Authorisation of Chemicals (REACH) as well as significant supply chain headaches from the upcoming revisions to the directive for the Restriction of Hazardous Substances (RoHS). All of this will not only impact obsolescence, but the ways in which customers choose to handle it. All of this uncertainty means that not only do our customers need to find reliable sources for components. Even more importantly, they need the intelligence to confidently make decisions based upon data. Converge continuously looks along all these lines. 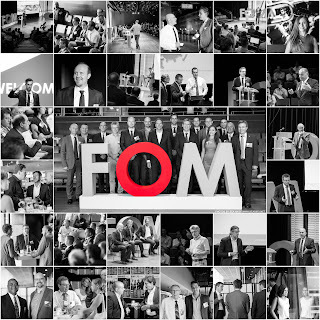 September 2016 was the second year of our annual FOM Conference in Amsterdam covering leading thinkers and innovators from across the high-reliability electronics world, concentrating on their challenges, how they address them and what resources we should collectively focus on – pan industry – to move forward together. Central to the event was ideas sharing and thought leadership (as well as a ban on ‘pitching’ by any speaker or attendee) which kept communication fresh, and meant we cultivated an environment where open discussion was encouraged. Check our website for the impressive speakers list and check back next time for a rundown of the things we learned together.